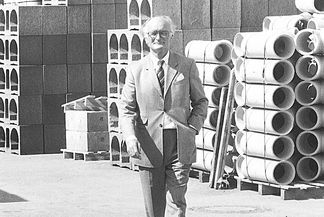 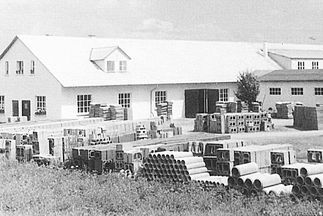 Already in 1947 he specialized his concrete factory in Erbach to a chimney factory which production range was specialized in 1951 only to the production of double-walled chimneys. 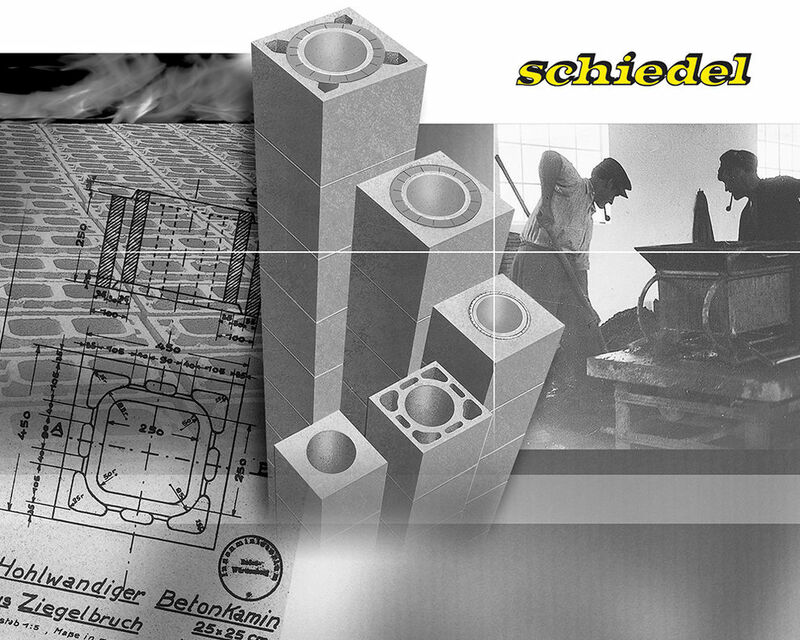 The company produced from now on under the name of “Schiedel” having 17 employees. 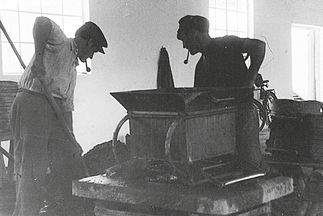 In 1952 the production of blockstones in Munich was started. 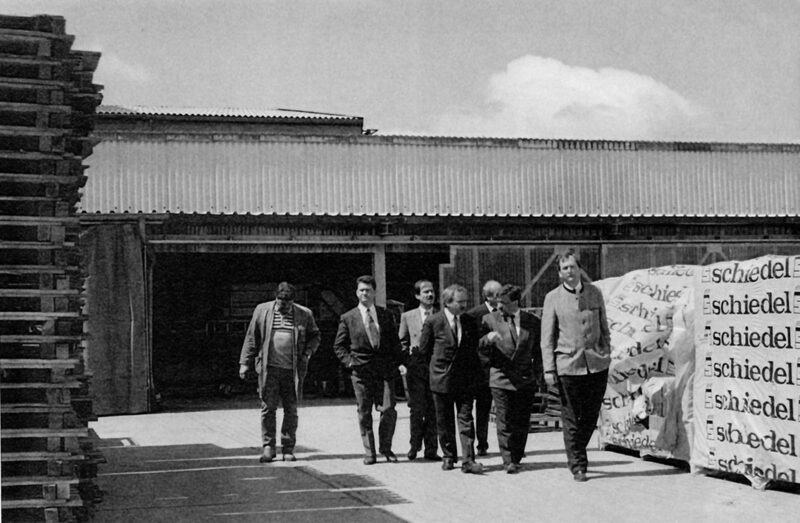 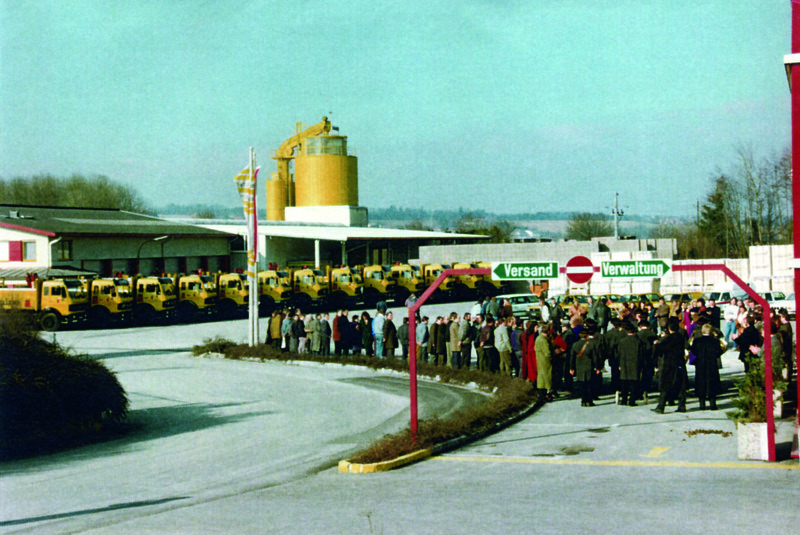 From 1961 to 1966 Senator Schiedel built several manufacturing and distribution facilities in central areas of Germany and started with an own production site in Austria in 1966. 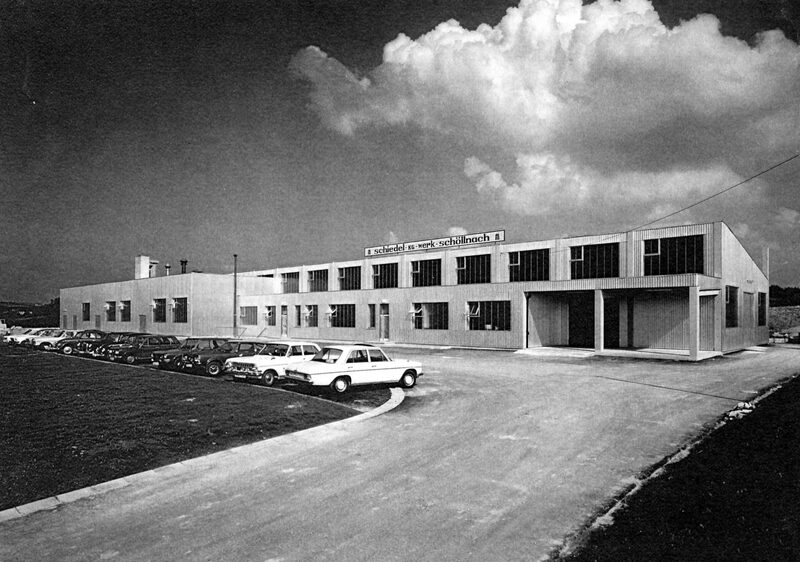 In 1971 a central administration building was built in Munich. 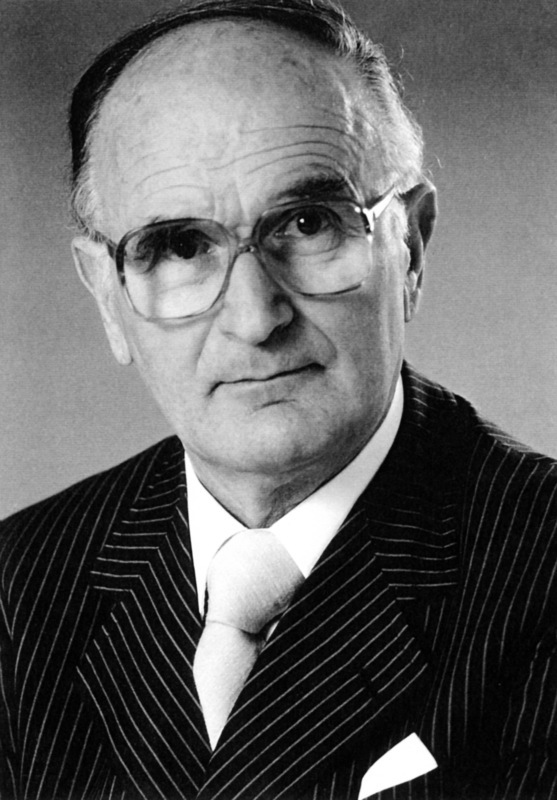 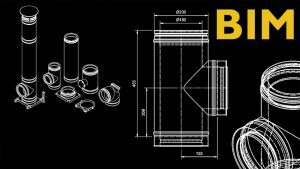 In 1990 ,he transferred the Schiedel Group Germany and in 1991 the Schiedel Group Austria to the Braas GmbH.